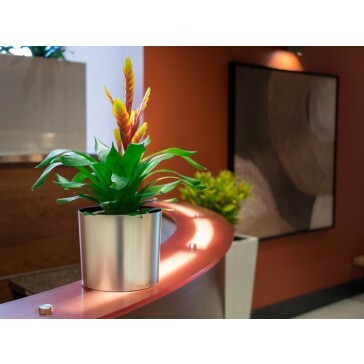 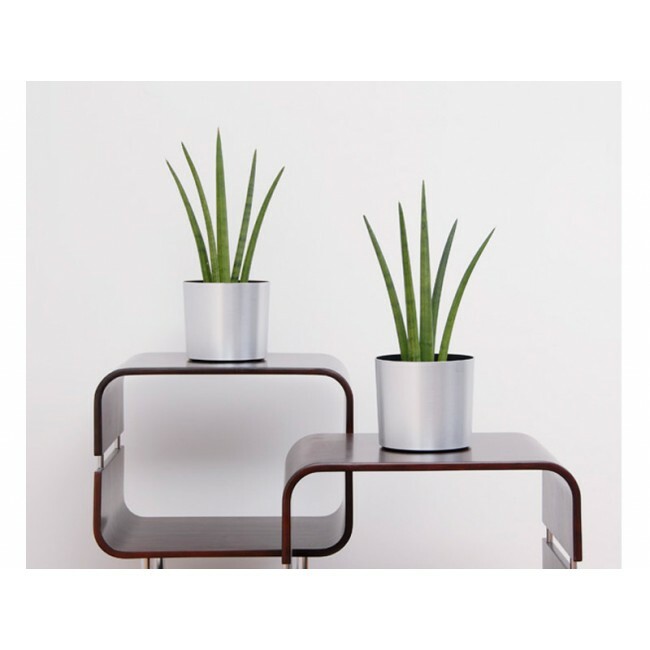 The Vista table top planter is the perfect addition to any commercial environment. Its round shape lends itself well to many different types of spaces. 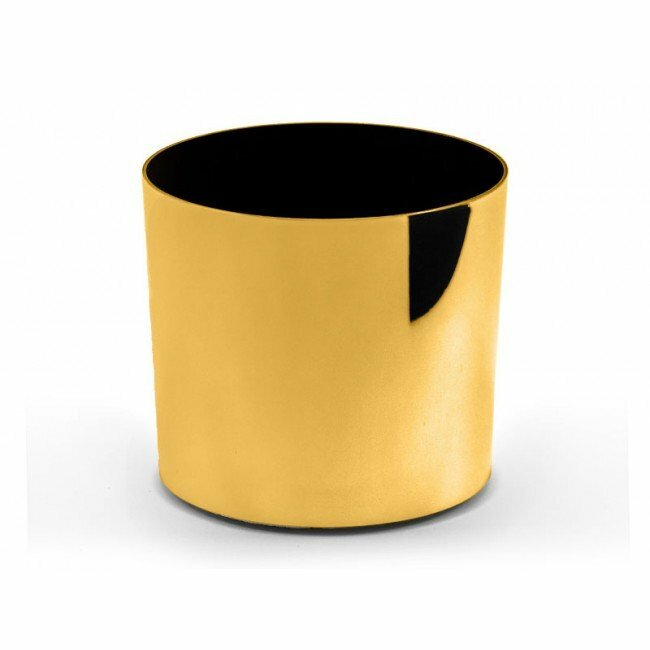 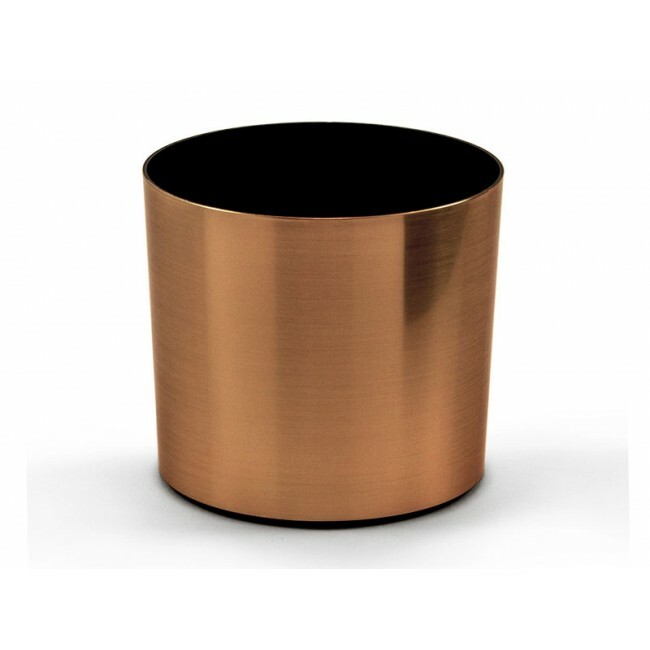 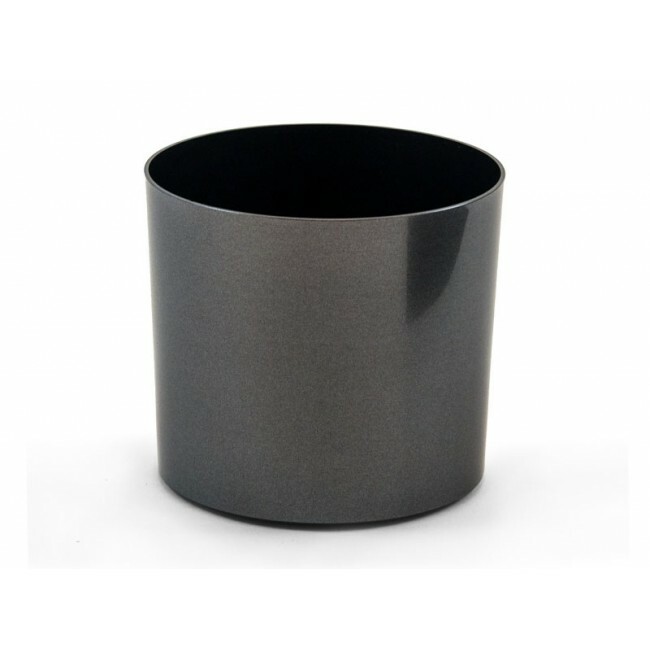 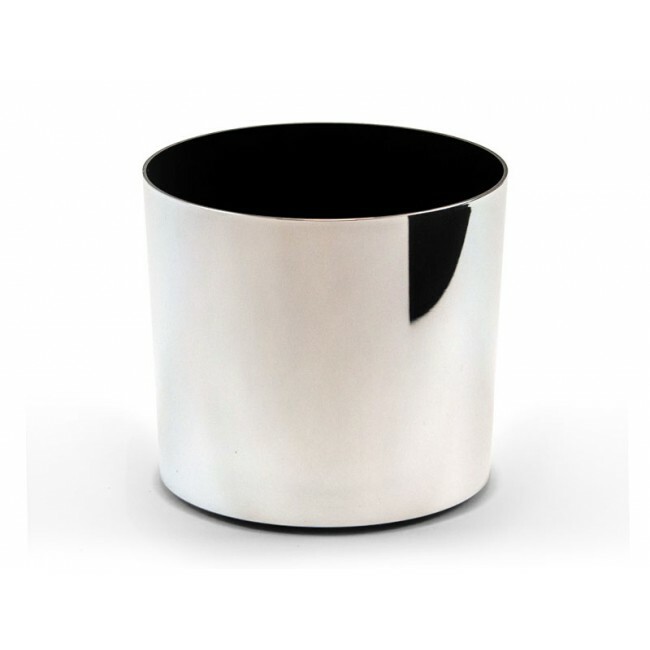 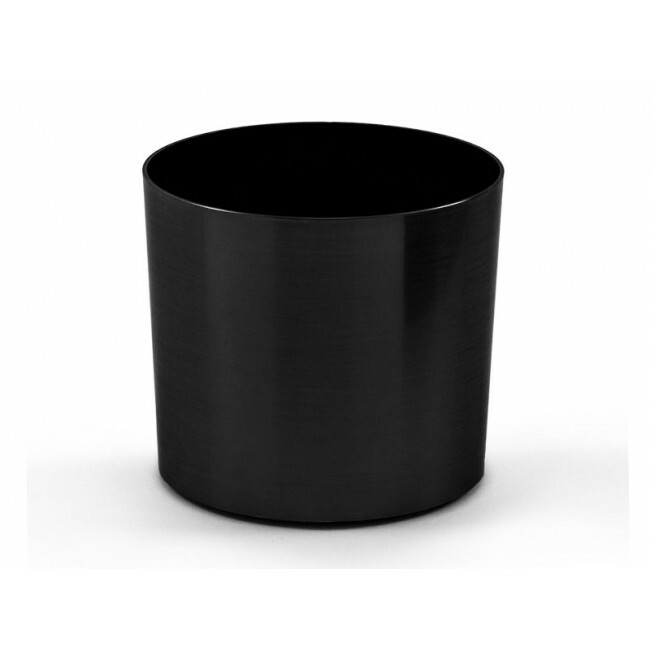 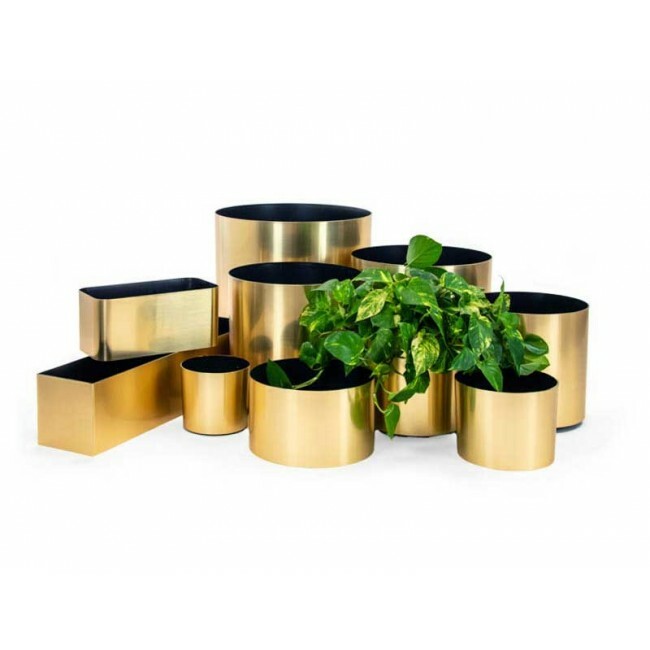 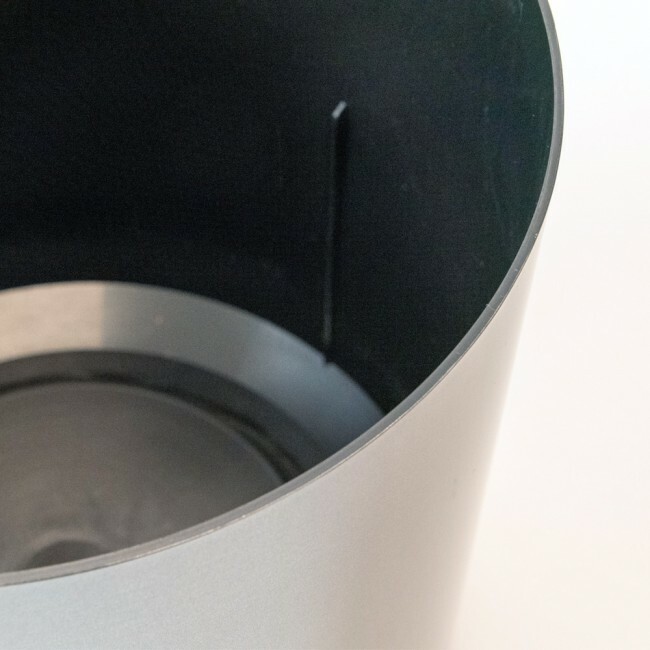 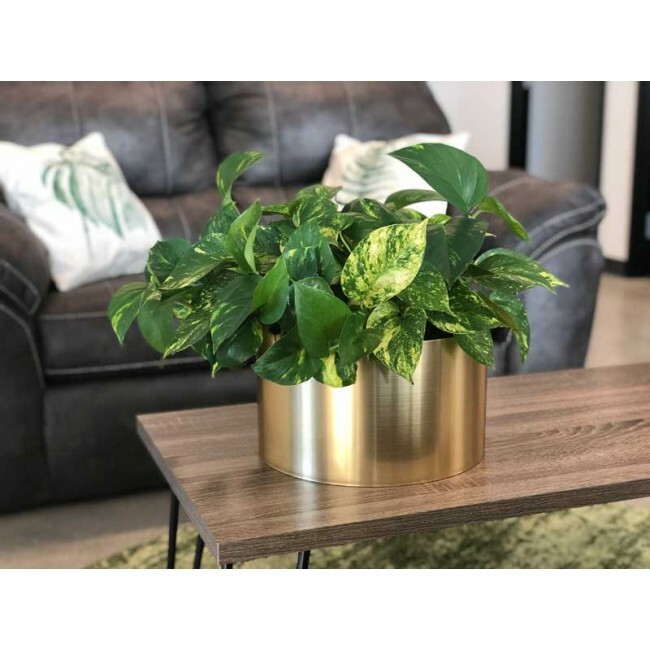 Manufactured using 80% recycled poly product, this small flower pot consists of a black container covered in a fine metallic foil overlay giving it appearance of a real metal planter. 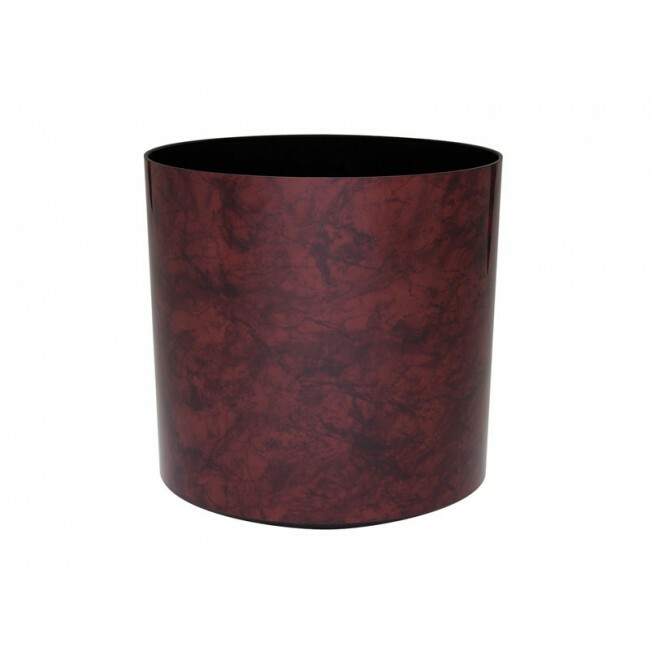 Available in a wide variety of colors, you are sure to find the perfect finish to enhance your plantscaping design. 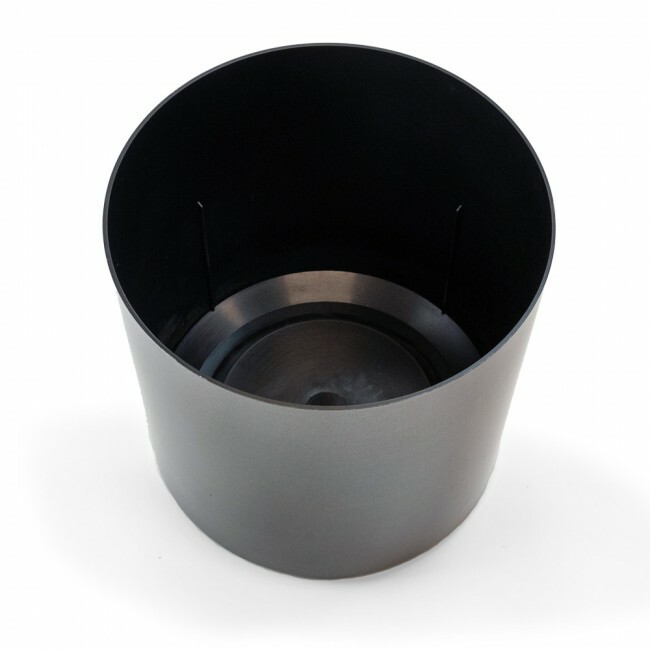 Grow Pot Size (max): 6"